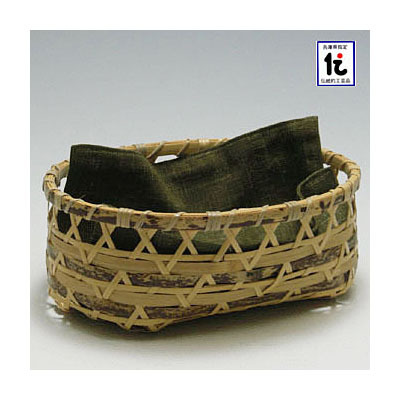 A stylish bread-basket made out of bamboo and with cloth attached. 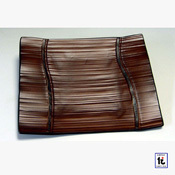 Feel like you're enjoying breakfast at a 5-star hotel, with the natural color producing a gentle feel. 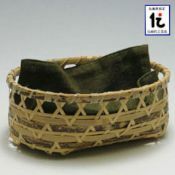 And, as a container you can show off, it's also perfect for creating a great interior design.